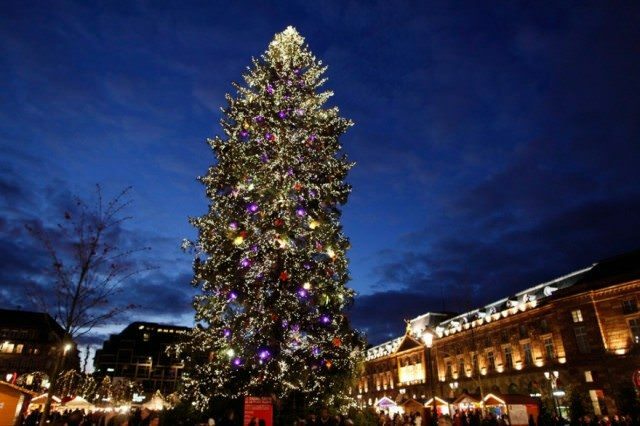 The Strasbourg Christmas Tree has been a staple of the French city’s Holiday celebrations for centuries. Photo courtesy of Noel a’ Strasbourg. 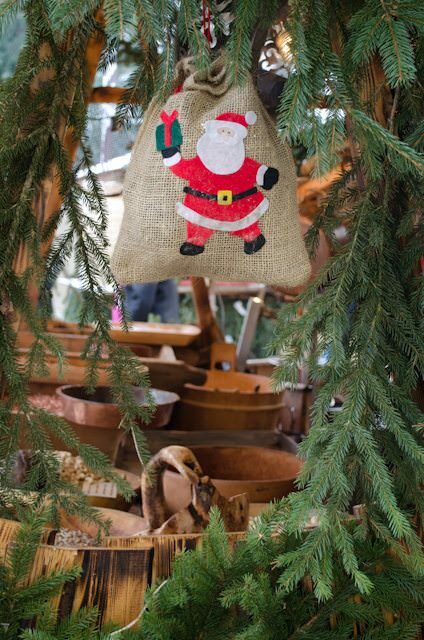 Mark your calendars: There are just 46 days left until Christmas. But we’re not gearing up to start spending our weekends trudging around shopping malls or fighting over the last Gingerbread Latte. Oh, no. 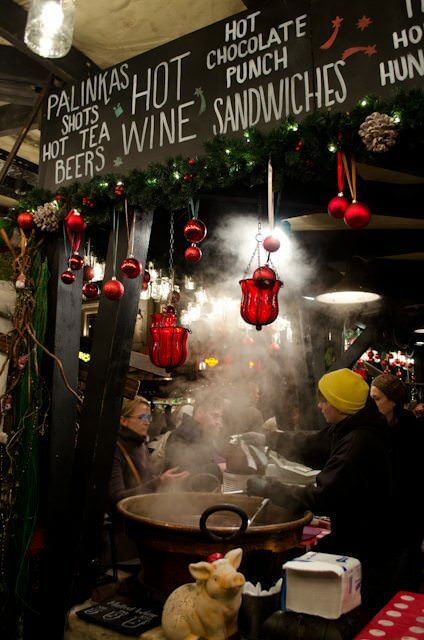 Instead, we’ve discovered a Christmas tradition that’s much more near-and-dear to our hearts: river cruising through Europe’s fabled Christmas Markets. This December marks the start of two very different journeys along the waterways of what we hope will be a snow-covered Europe – and we’re going to bring you the day-by-day reports right here on River Cruise Advisor, and on our new Live Voyage Reports website. 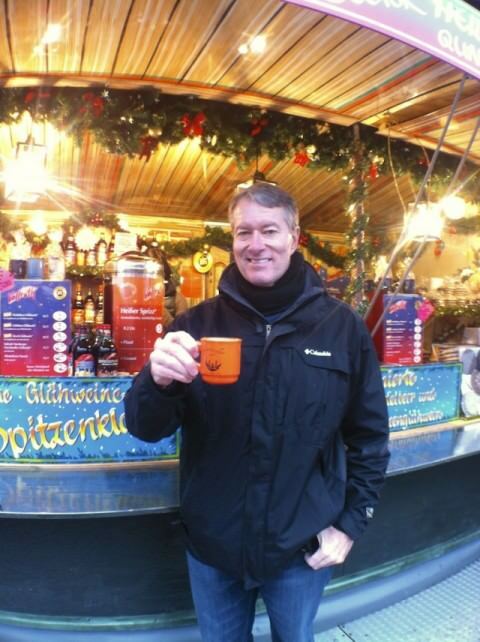 Beginning on December 3, 2013, join Ralph Grizzle as he sails aboard A-ROSA’s A-ROSA Silva on a Christmas Markets sailing departing roundtrip from Frankfurt, Germany. 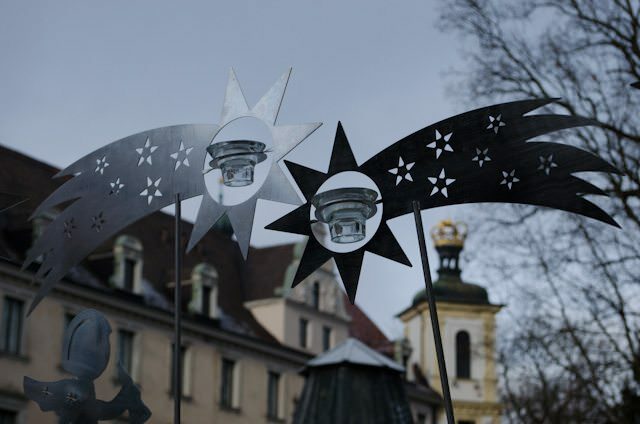 On this weeklong voyage, A-ROSA Silva will visit Speyer, Kehl, Strasbourg, Mainz, Cologne, Koblenz, and Rudesheim. 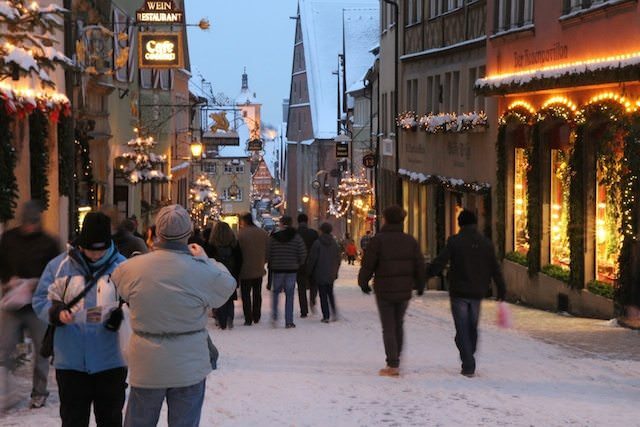 With the exception of Strasbourg and Kehl, this voyage stays entirely in Germany, providing an excellent look at some of that country’s most historic holiday traditions. Ralph returns to Frankfurt, Germany on December 10th, where his A-ROSA Silva journey will come to an end. 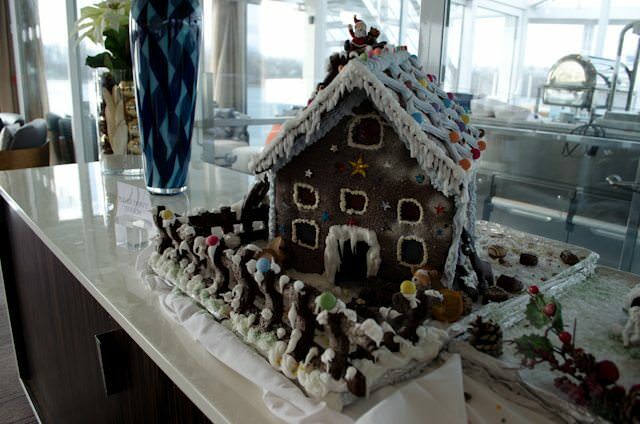 Aaron Saunders will be in Frankfurt at that time, en-route to Basel, Switzerland to embark Viking River Cruises’ Viking Baldur on a Christmas Markets voyage up the Rhine to the Dutch city of Amsterdam. 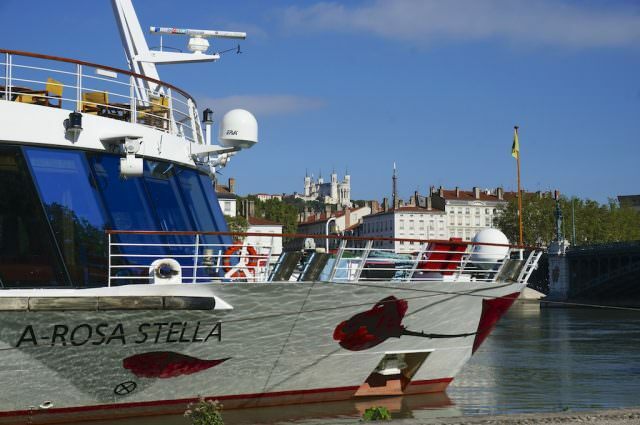 Along the way, we’ll visit four countries and numerous UNESCO World Heritage sites on our journey through Breisach, Strasbourg, Heidelberg, Speyer, Koblenz, Rudesheim, Cologne and Kinderdijk – not to mention the Viking Baldur herself, which will have been in service for barely three months when we step aboard her. 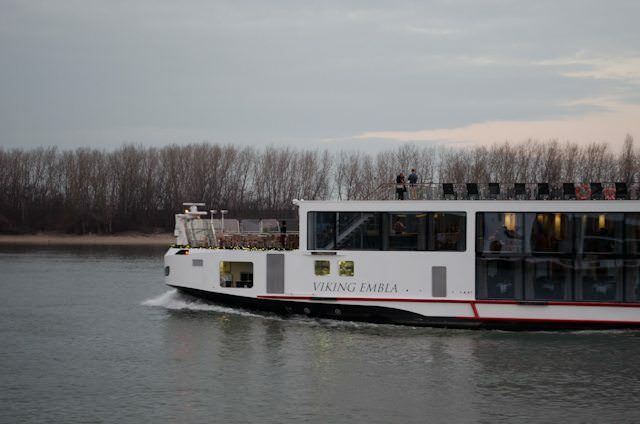 She is one of Viking’s newest Viking Longships, and the last member of the Class of 2013 to enter service. 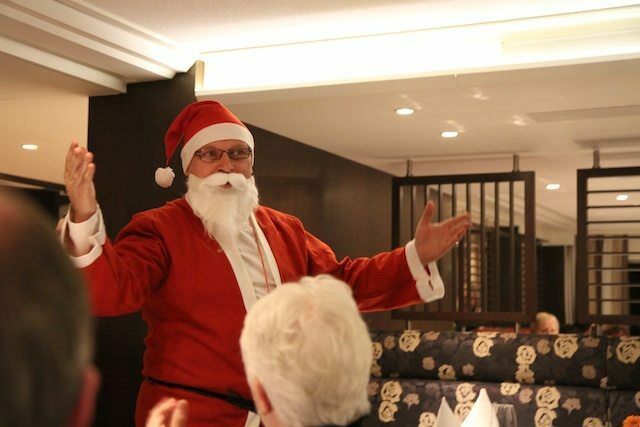 Coverage onboard Viking Baldur begins December 10, 2013 and continues to December 17. 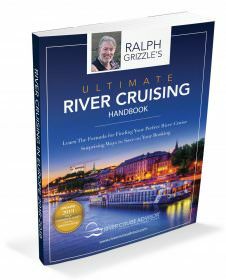 If you’re keeping track at home, that’s 14 straight days of European river cruising during winter in Europe – here, on River Cruise Advisor and our sister site, Live Voyage Reports. 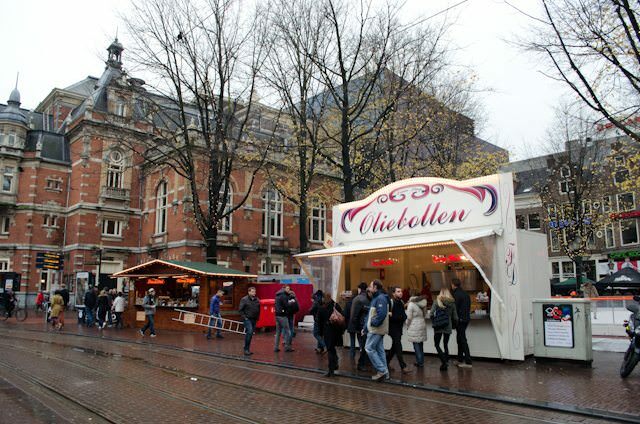 To show you why we’re both so excited about our respective voyages, we thought we’d take a look at some of the Christmas Markets of years past. 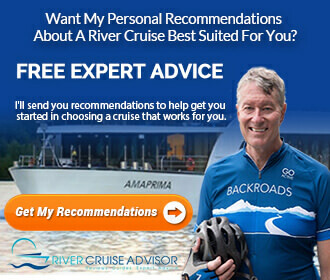 Join us here on River Cruise Advisor from December 2 to 17 for live coverage from A-ROSA Silva and Viking Baldur.